Week #6’s poll. It’s fantasy week.Last week before we break for a surprise twist to our weekly stories. Your votes are appreciated. Jump in. If you were to pick a fantasy to read, and you only had once sentence to go off of; Which sentence would you choose? Thank you for voting!! You’re input is so very appreciated, You’re the best!! 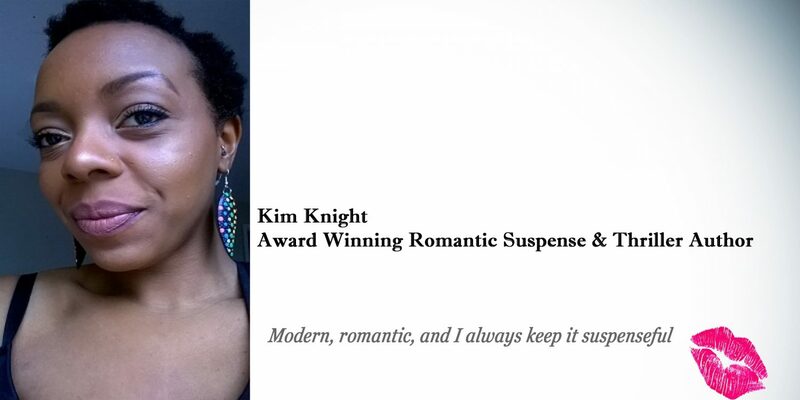 I absolutely love working on weekly short stories with Kim! She’s an amazing writer, and it turns out we have so much in common for a couple of gals who live in such different worlds! This will be our SIXTH story together and I couldn’t be any happier with the stories we’ve created! After we whip up week 6 (this little fantasy tale, you just voted on) we’re going to take a short break from our weekly story posts… BUT DON’T FRET, our reasoning for the break is only because we’re taking these stories and adding in a very special surprise!! So stay tuned!! !